China is one of the world’s largest producers of wood flooring. Last year, the production and sales of wood flooring exceeded 500 million square meters. Today there are about 3,000 wooden flooring production enterprises, and the total output value of the industry is about 100 billion RMB. At present, there are four major production bases: Nanxun (solid wood flooring), Anji (Bamboo Flooring), Dalian (engineered wood flooring) and Changzhou (laminate flooring). The reasons why China’s wood flooring market continues to grow is because they are affordable and the export of quality engineered wood flooring is on the rise. Another reason is the US trade war, which has led to some buyers needing to find more suppliers to ensure a stable supply chain. 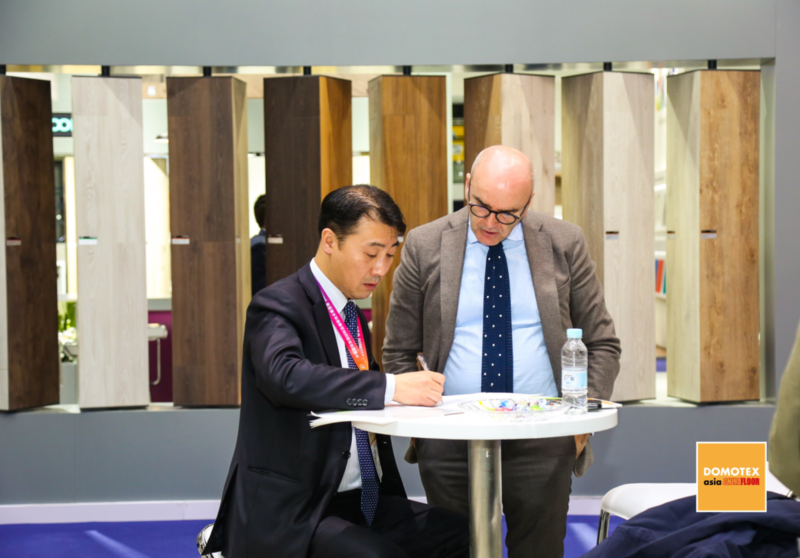 The 2019 Wood & Bamboo Flooring Hosted Buyers Program is set to take place on March 25th at the Sheraton Hotel as part of DOMOTEX asia/CHINAFLOOR. To apply, contact Kevin Li: kevin.li@vnuexhibitions.com.cn. The Hosted Buyers Program will offer half-day personalised meetings and match-making with select exhibitors followed by a networking event, complimentary hotel accommodation, access to club lounges, and more. Full thanks and acknowledgement is given to www.domotex.de for the information contained in this article.